University of Uyo, UNIUYO cut off mark for the 2018/2019 academic session admission exercise. If you scored exactly or above UNIUYO cut off mark, that means you are qualified and eligible to take the Post UTME screening exercise, and getting marks below cutoff means you are not eligible or qualified for UNIUYO post UTME. 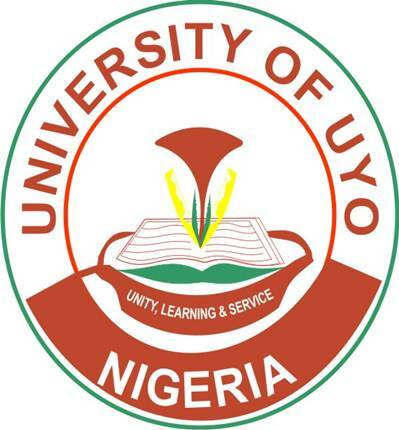 The University of Uyo (UNIUYO) is located in Uyo, capital of Akwa Ibom State, Nigeria. The university was formerly known as the University of Cross River State (UNICROSS). On October 1, 1991 the federal government of Nigeria established it as a federal university and the name was changed to the University of Uyo. The management of the University of Uyo (UNIUYO) has released the cut-off mark for the 2018/2019 academic session admission exercise. Only the candidates who made the University of Uyo their 1st Choice in the lastUnified Tertiary Matriculation Examination (UTME), and had a minimum score of 180 are eligible for the screening exercise. Please what is Uniuyo’s cut off mark for English Education? Please what is the cut off mark in Electrical Engineering ? I scored 235, can I study law in uniyo?